Great Agriculture property in the City of St. Hedwig TX. and the the Schertz ISD. Rural living at it's best. This property can be subdivided into 5 acre tract, has access to public sewer, and public water. 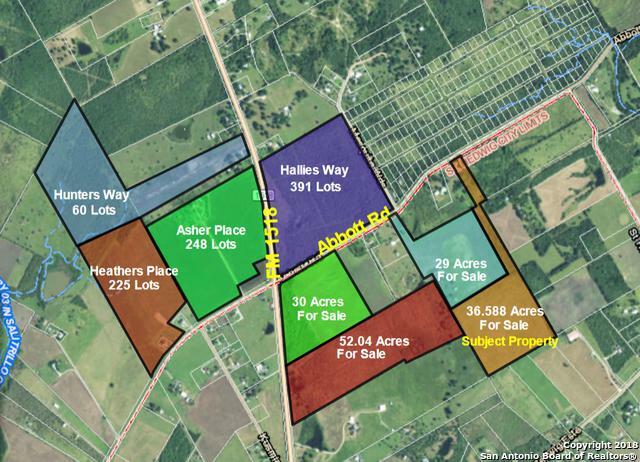 there is 150+ acres available contiguously at this location. 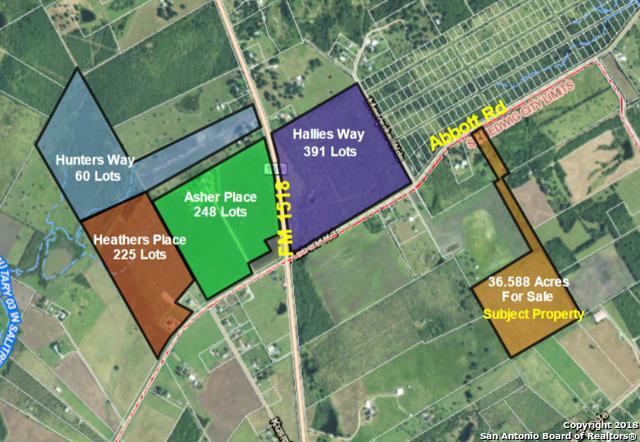 Ideal location for development of Estate Homes or manufactured home. 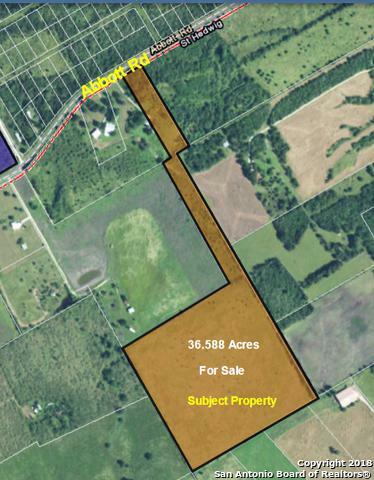 Property is currently Zoned A1-R by the City of St. Hedwig. This is a very versatile property with with a ton of opportunity.